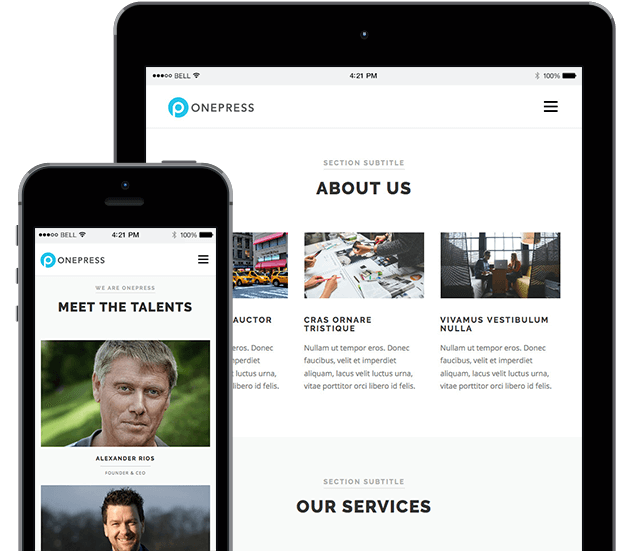 WordPress websites hosted complete with domain name, either fully managed or self-managed options. Please send us an email outlining what you need. Be sure to give us a clue as to whether you fall into the Free category, personal or business use. We do not expect payment from you until you are all setup and ready to go. The price we will quote includes the setting up of a WordPress driven website within a sub-directory. The site is fully functional ready for your own content. You will be able to upload a theme and any plugins that you require. If you have your own domain name you will need to point it to the sub directory we create you.